Strand Management Group - Annual rentals in the Brighton Lakes community of Carolina Forest are nestled within the award-winning Carolina Forest school district. Rental homes in Brighton Lakes range from 1,800 to over 3,500 square feet in size. 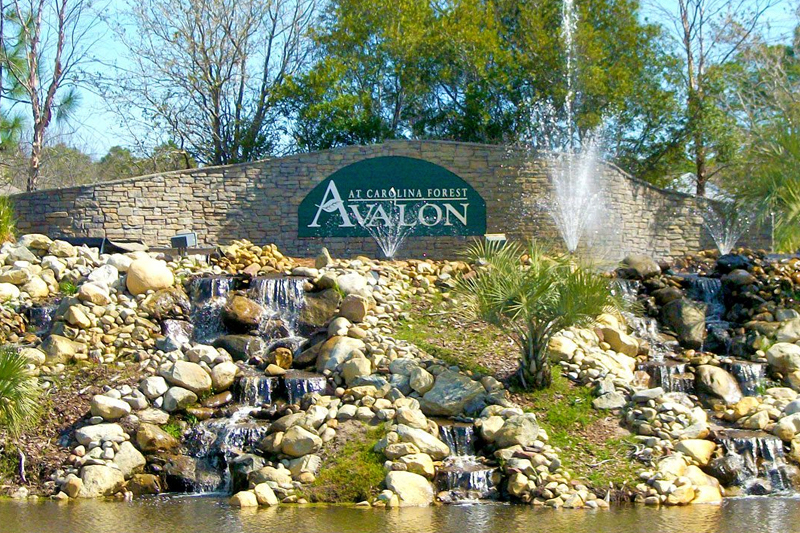 The Brighton Lakes development is conveniently located in close proximity to area shopping, dining, multiple golf courses, Coastal Carolina University and Conway Hospital. 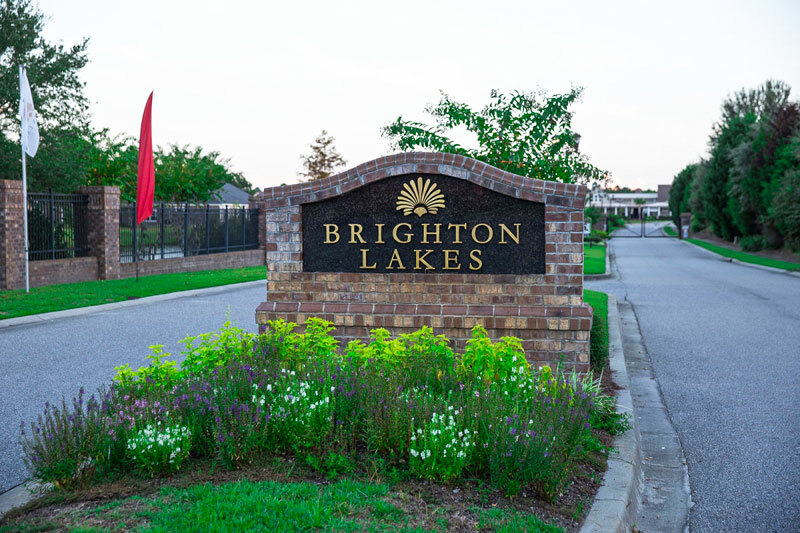 If you are looking for a rental community that is protected from the area's congestion yet you want to be close to hospitals, shopping, restaurants, and the area's attractions, then renting a home in Brighton Lakes at Carolina Forest may be the preferred choice.